Toddler Tennis — Kids Tennis Co.
A whole new way for toddlers to play and explore! Toddler Tennis is the perfect, age-appropriate introduction to tennis. Our play-based curriculum and specially designed equipment sets up pint-sized players for ultimate success both on and off the court. 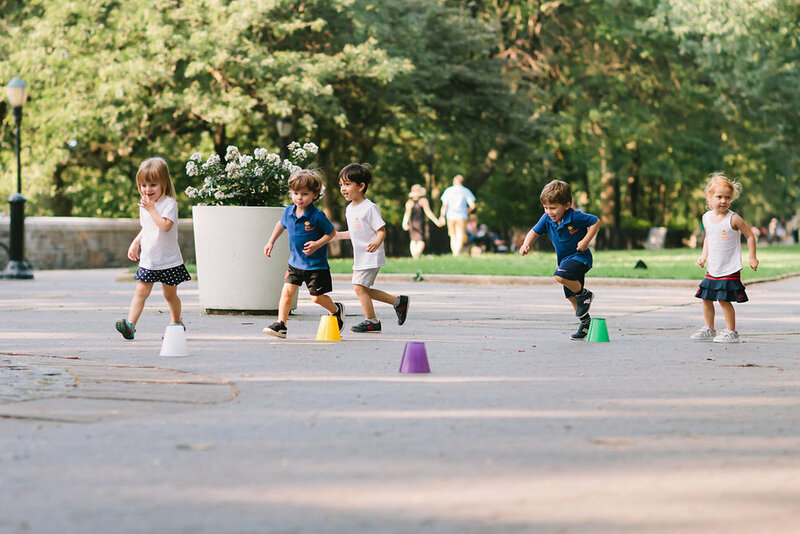 And because building fine and gross motor skills is particularly important for this age group, we’ve structured every lesson to work on grasping, grabbing, large muscle movements as well as balance, whole body coordination, and basic athletic skills. Throughout the season your little one will begin to build basic skills like throwing, catching and hitting. Don’t be surprised if you see a big boost in confidence, too! 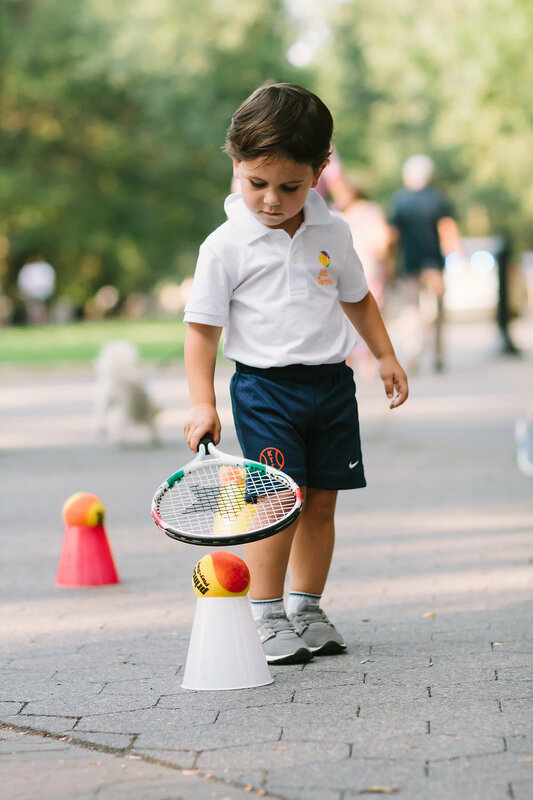 Toddler Tennis provides your child with a safe, fun, stimulating, and engaging environment that focuses on visual tracking, hand eye coordination, balance and foundational athletic skills. All KTC coaches are certified teaching professionals and have undergone rigorous training to learn the Toddler Tennis curricula & methodology.